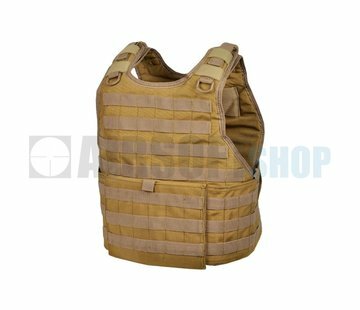 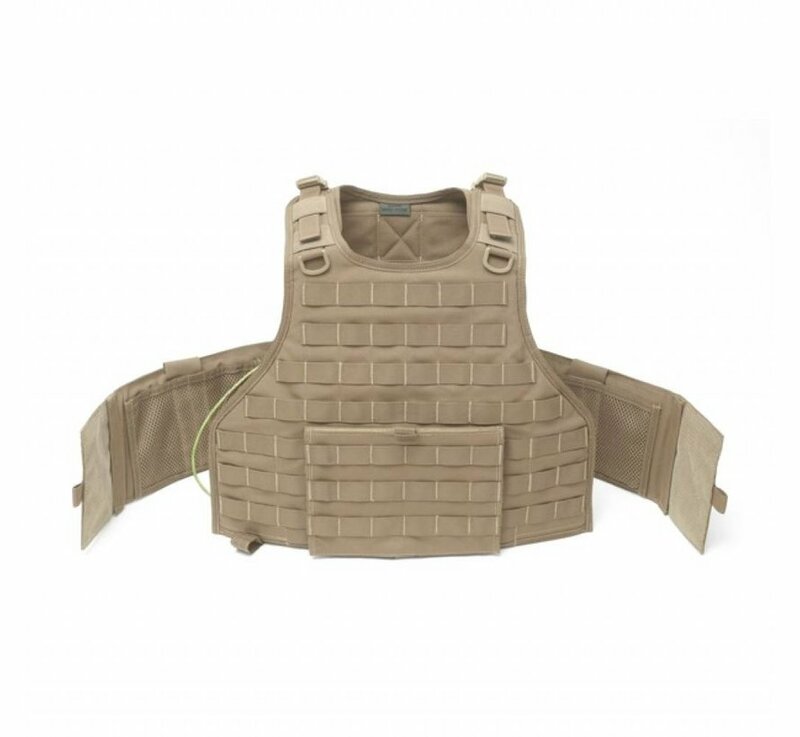 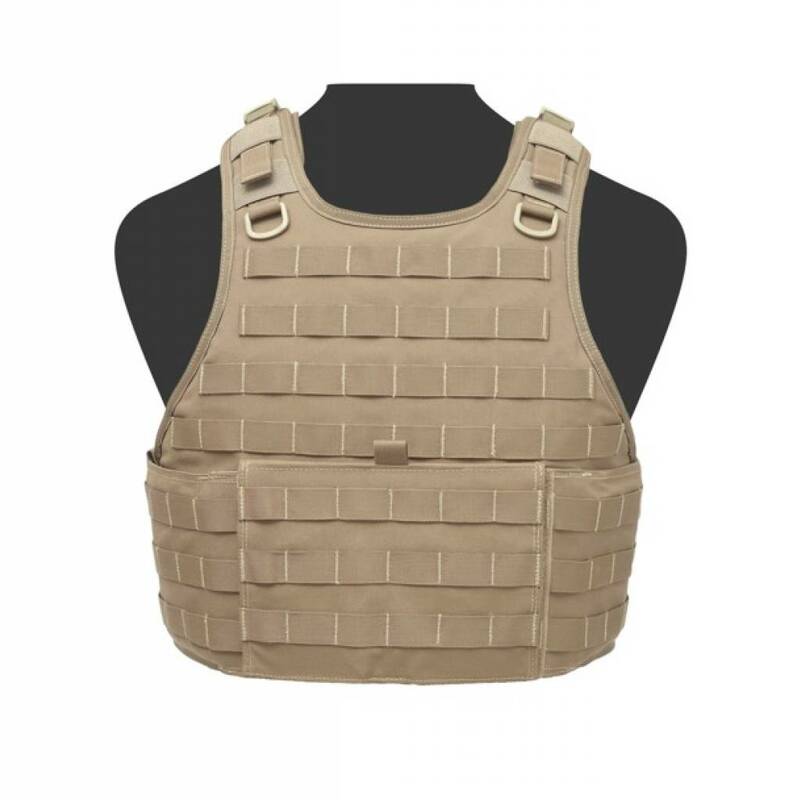 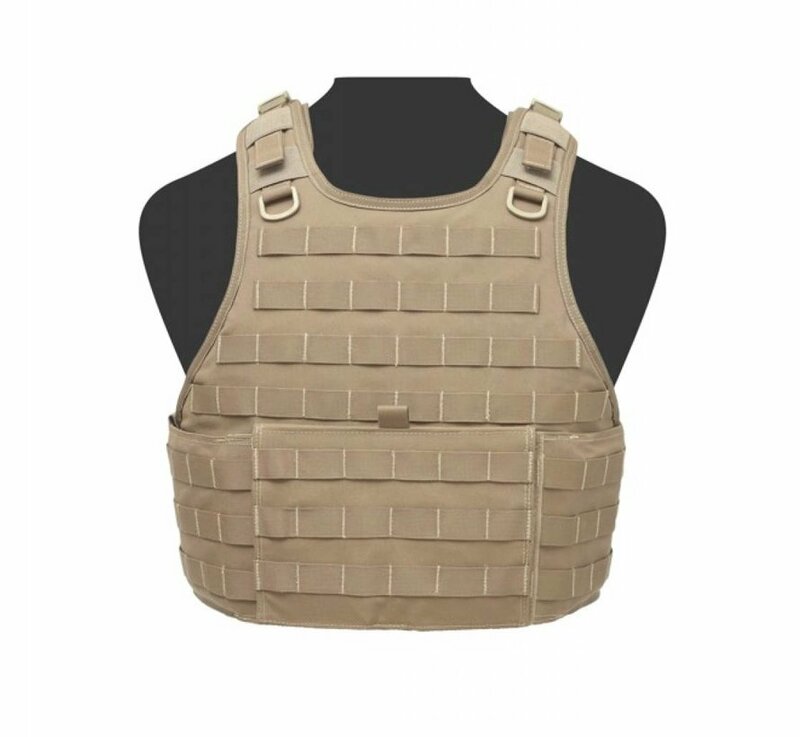 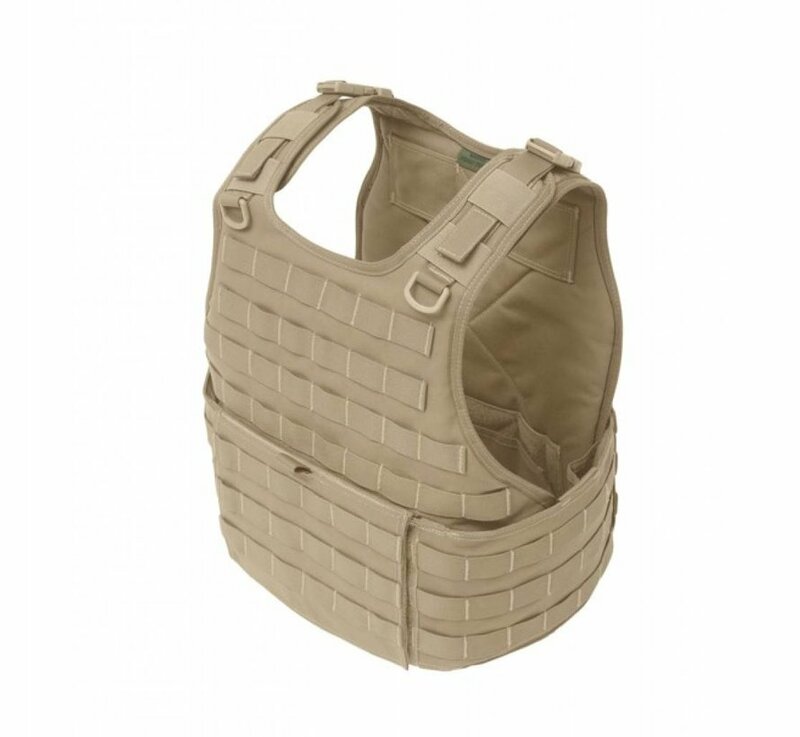 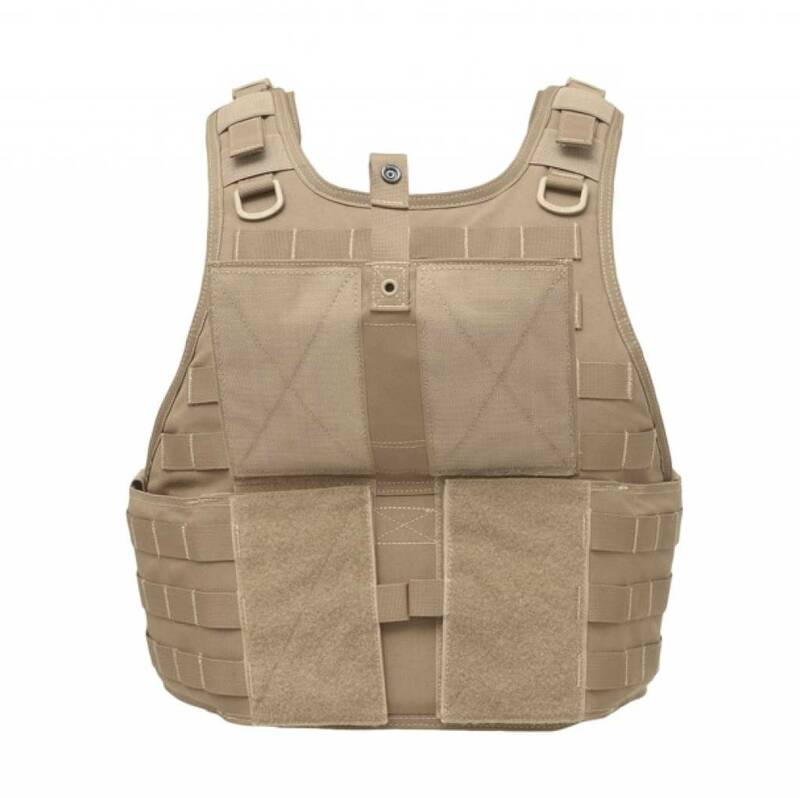 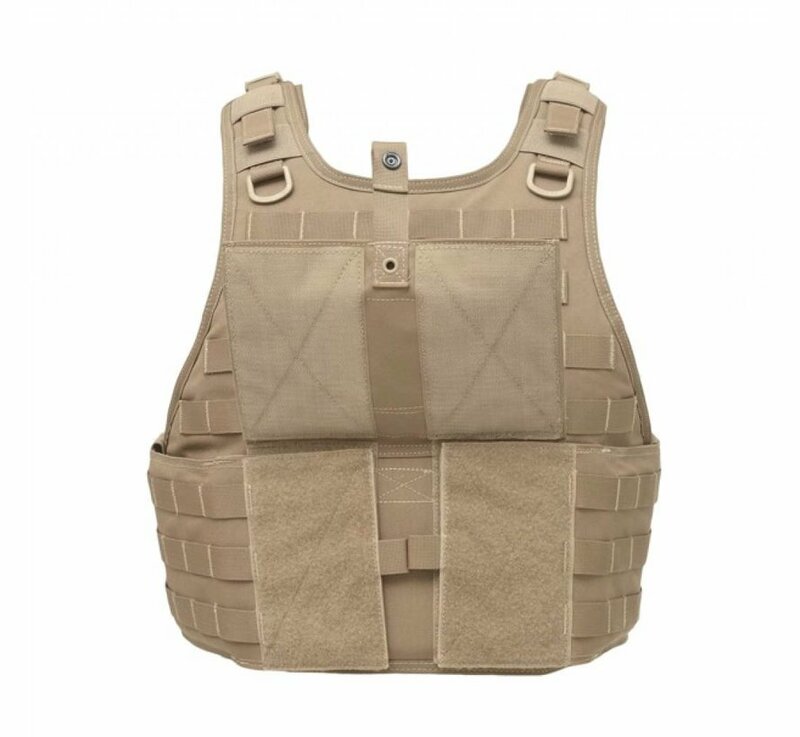 Warrior Assault Systems RICAS Compact Base Plate Carrier (Coyote Tan). 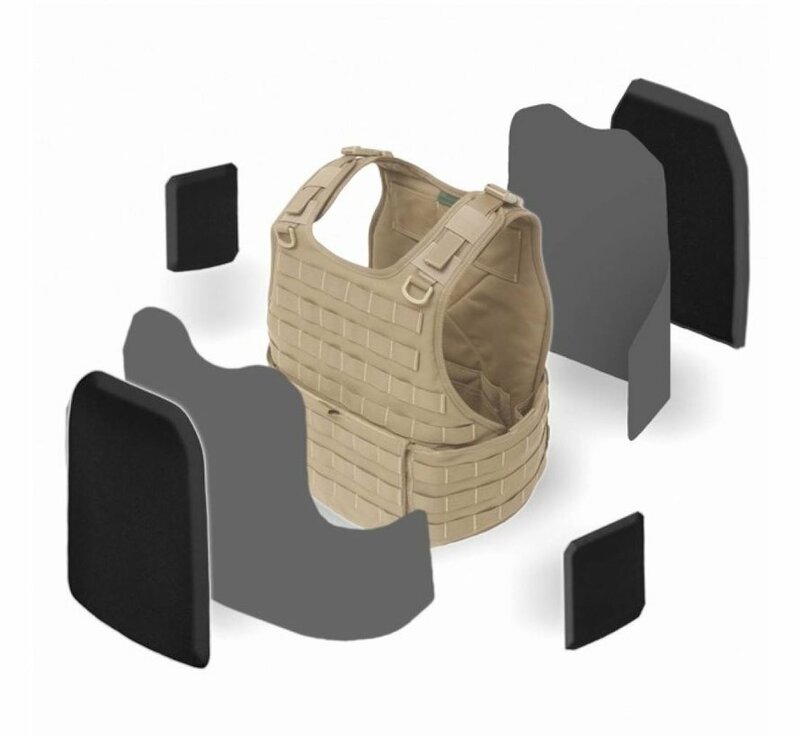 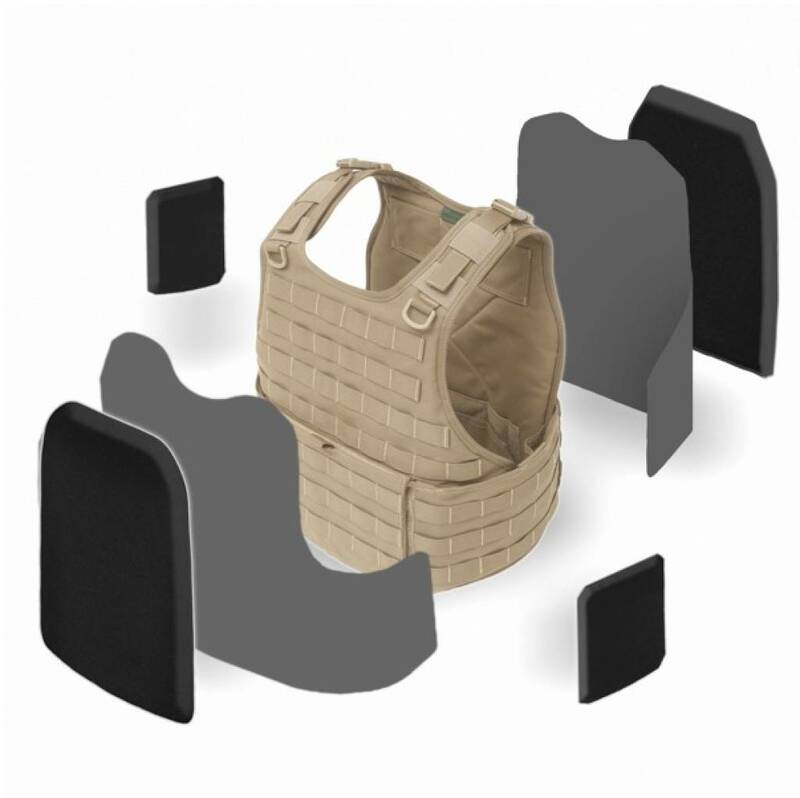 Warrior’s low profile releasable Armour Carrier holds large plates front, back and stand alone side plates. 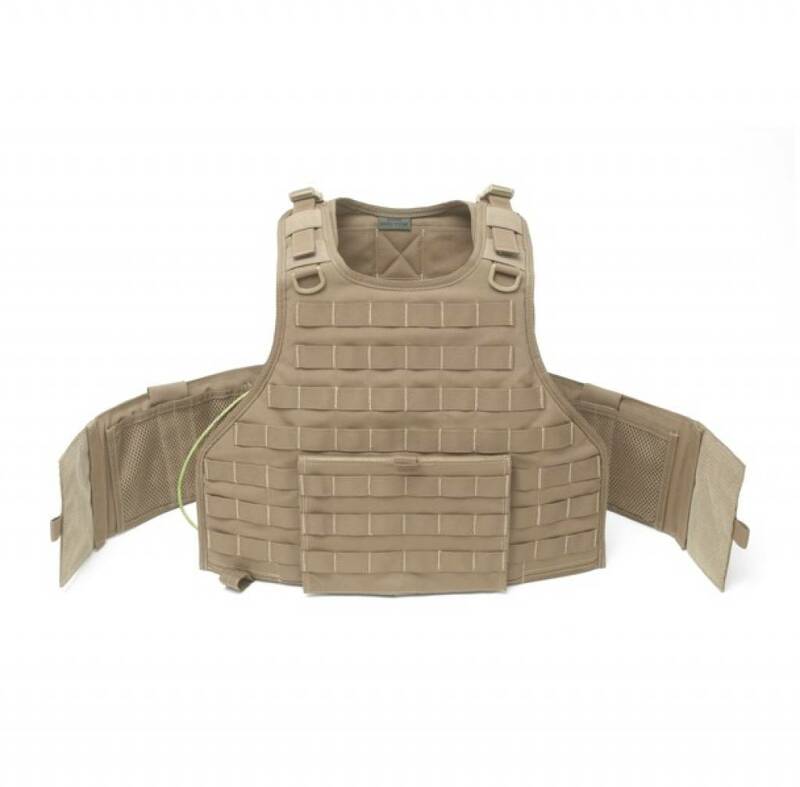 The RICAS Compact also holds Nexus Level 3a Soft Armour front, back and inside wrap around arms. 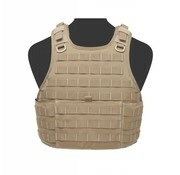 Offers 10% less protection than the original RICAS but provides improved mobility. 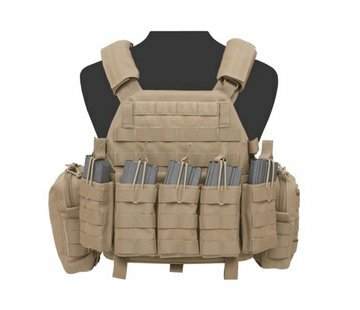 Fully Adjustable. 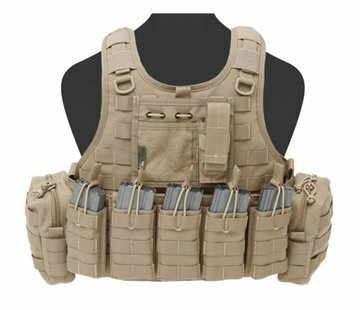 1 x Large Admin with 2 pockets and Torch Pouch.